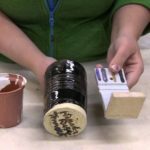 Pottery Glazing Techniques! Drips, Pouring, and More! 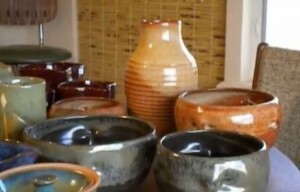 SIMON LEACH POTTERY TV - How to glaze - the 'double dip' ! Glazing: How to accentuate your TEXTURE!